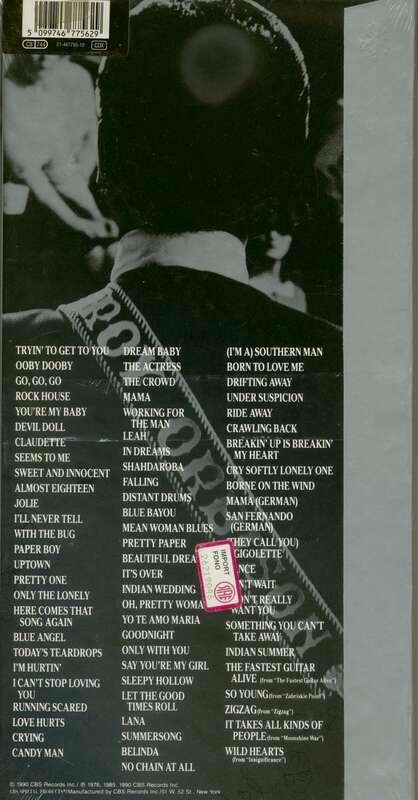 ​(CBS Special Product) 75 tracks (200 Min.) 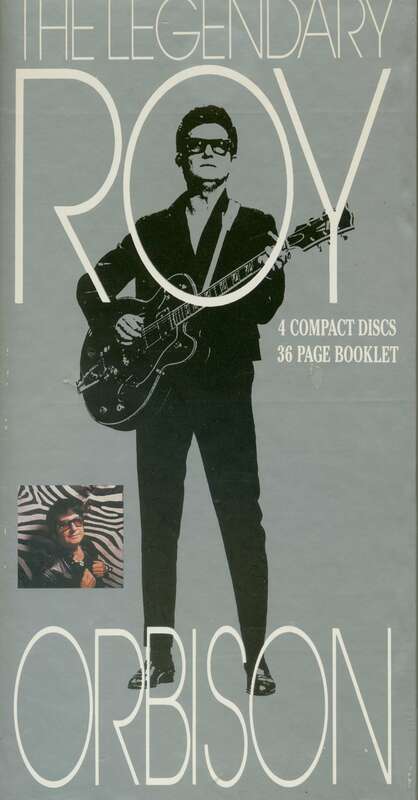 1956-1985 with 32 page booklet. 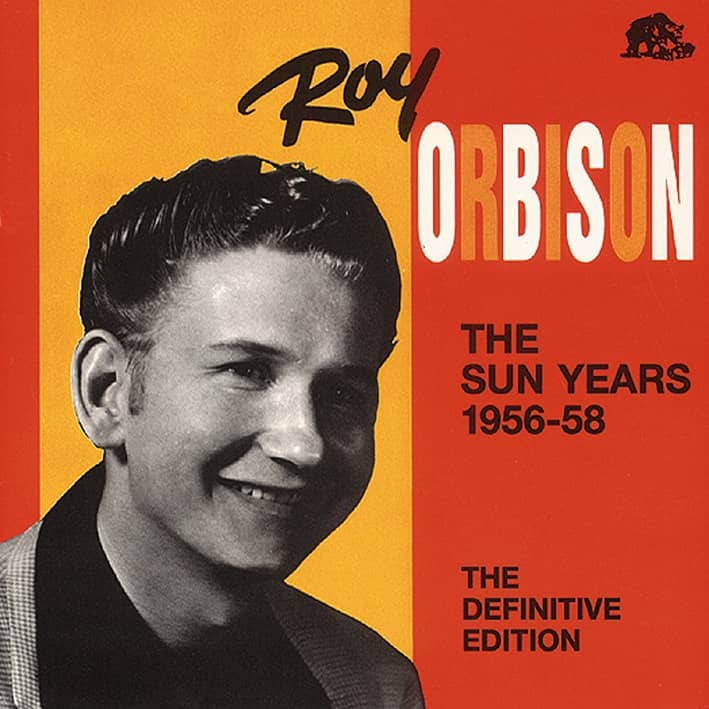 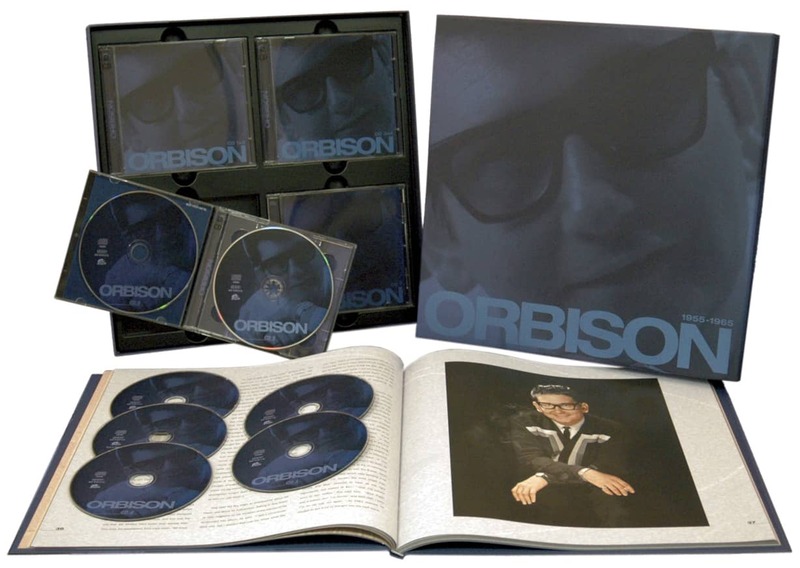 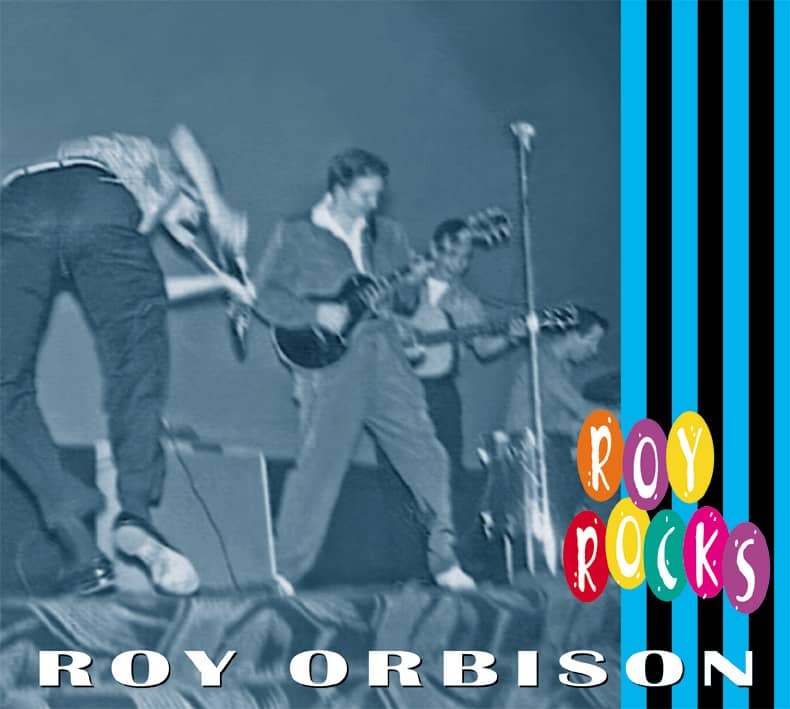 Customer evaluation for "The Legendary Roy Orbison (4-CD Longbox)"